Photographer, programmer, laughter. They go together. 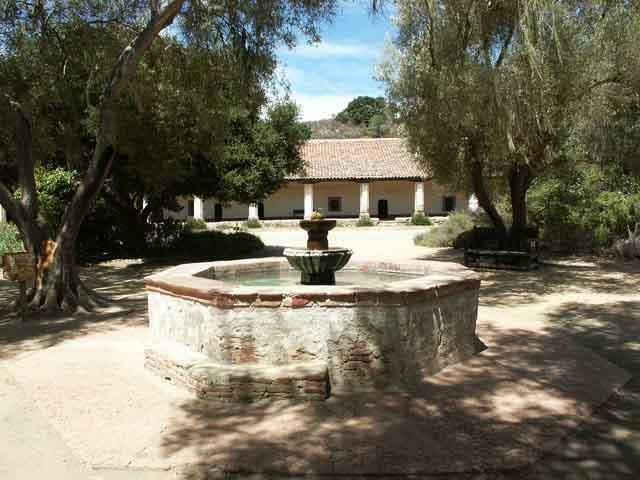 Picture is of Mission La Purisima. in Southern California near Lompoc. ET is out there, the question is does he use radio? Does he have a treaty to protect radio emissions in the water hole so he can look for ET?